Holiday Home Living Magazine and Website is produced for buyers and sellers of Static Caravan and Lodge Holiday Homes. 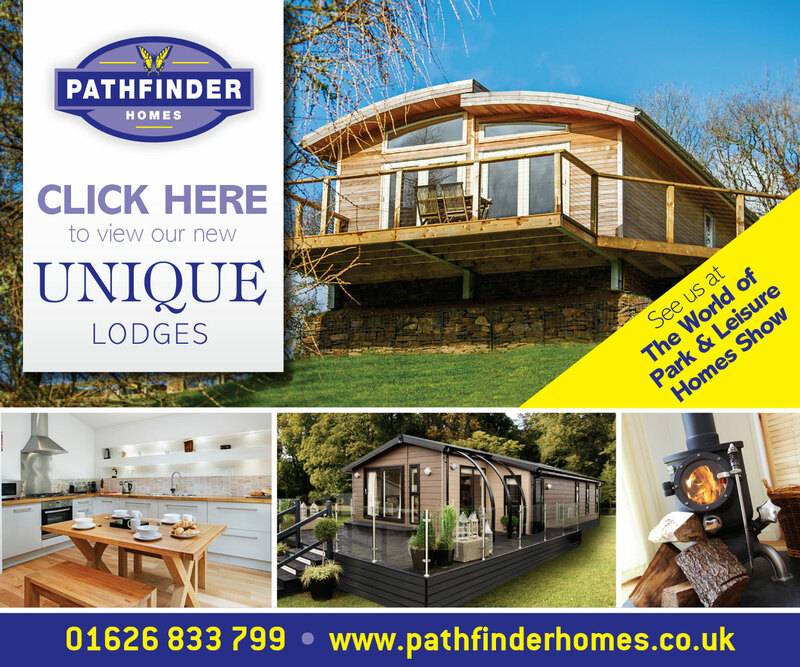 Holiday Home Living provides news and information on products, innovations, industry and Holiday Park news and Lodge and Caravan reviews through our Magazine and Website. Our NEW Online Service is a national platform for both Private Individuals and Commercial Organisations to buy or sell Holiday Caravans, Lodges, Cabins or Plots! The cost to advertise is only £6.00 inc Vat per week (min 2 week period). No commission charges apply, no long contract periods. Our databases are updated daily. Potential buyers will contact you directly using the details you provide on your listing for viewings, the rest is up to you! Our new bi annual, interactive Holiday Home Living Magazine is fully responsive, no App required and is published to coincide with the start of the Holiday Park Season (March) and the launch of Manufacturers new products and Holiday Home Park Developments (August). We have published Holiday Home Living Magazine for over 10 years and are fully aware of the huge invest from manufacturers, service companies and parks spend promoting their products and services, particularly interactive content that normally residues in obscurity on either their websites or Youtube channels. But no more, as going forward the magazine will offer the owner/buyer a contemporary online resource for their search or information FREE of charge! To advertise in future issues just click the link below to view our Media Pack and advertising rates. Alternatively if you would like to discuss editorial or a promotional feature in a future issue then call the team on 01202 241908.